I spent roughly 30 hours in Hoi An and this is what I did while in the city. 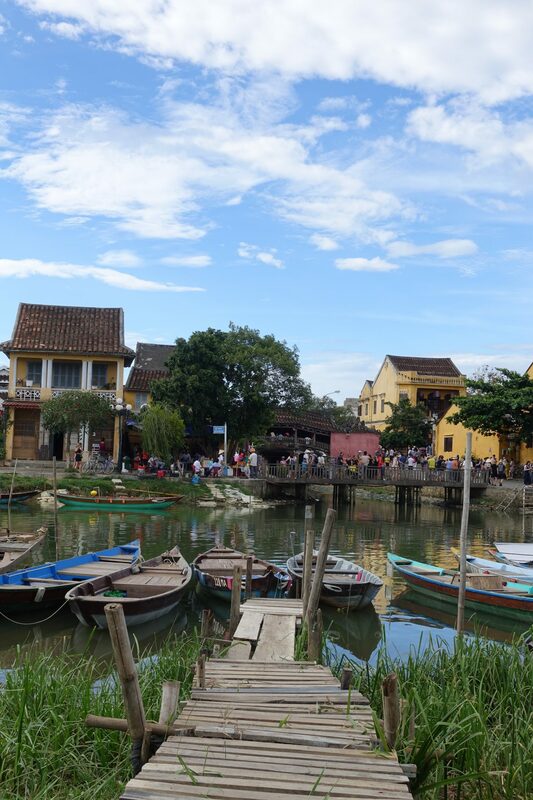 Prior to visiting Hoi An, I talked to heaps of friends about it. Some said it’s beautiful and others said that it’s not authentic and just filled to the brim with tourists. I wanted to see it for myself, I wanted to see what it was really like and so my man and I decided to go. We took a night bus from Da Lat and we arrived in Hoi An at roughly 5:30 AM. We checked into our Airbnb, rested for a minute and hit the streets. Unfortunately, a couple of things were not as advertised at our Airbnb. We weren’t allowed to use the kitchen nor was there a free breakfast. I am sure those issues will be fixed though and if you are in town, Gia Vien Homestay is a beautiful and affordable option. 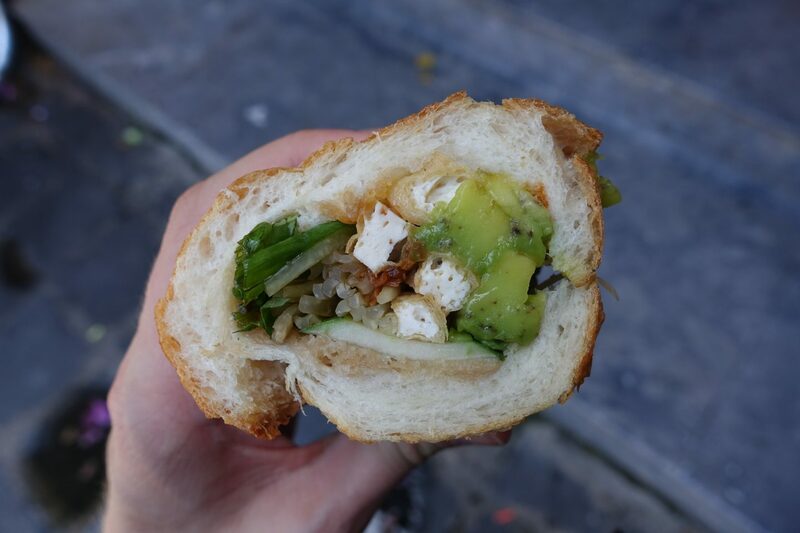 We were both a little hungry and so our first stop was a small Banh Mi spot, Banh Mi Phi. My man was in need of coffee and so we hit Mia Coffee afterward. To our surprise coffee was quite expensive in Hoi An. My man was used to paying around 15,000 VND in Ho Chi Minh City and prices in Hoi An are double that and more. Mia Coffee is an affordable option in Hoi An. 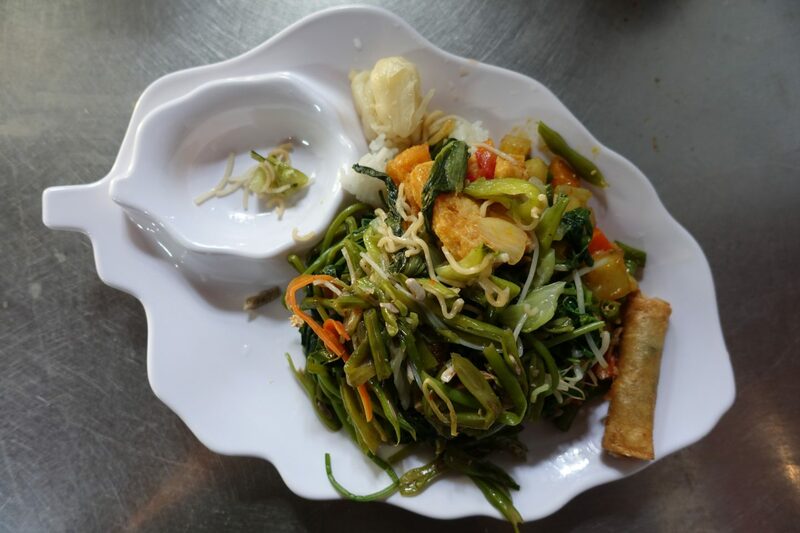 Although there were quite a few vegan places in Hoi An, the place that we went back to over and over again was Quan Chay Dam. They offered absolutely incredible vegan food at great prices. Most of their meals are around 20,000 VND. No matter where I am, I always aim to support eateries that are affordable, by local standards. In Hoi An I noticed that heaps of places had set menus for as much as 420,000 VND, which by local standards is an absolutely crazy amount. 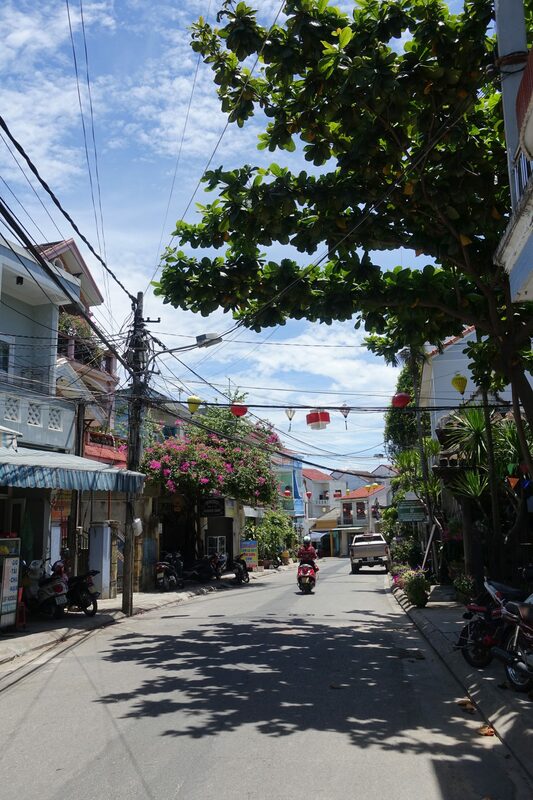 We spent our 30 hours in Hoi An just eating and walking around. The weather was beautiful and I had a lot of fun exploring it all. We weren’t sure how long we would want to stay in Hoi An and after our first full day, we decided that one day was enough. We ended up getting a bus to Da Nang the next day. 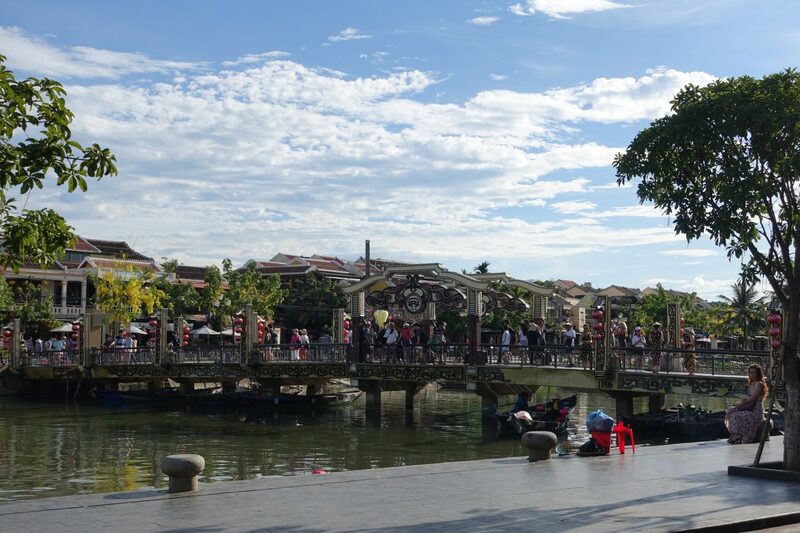 Is Hoi An worth visiting? The city itself is beautiful, I am not gonna lie, it’s just that it felt a little like a tourist trap. There were heaps of restaurants with western food, more tailors than I can count and most streets in the city center where way too crowded. It’s also worth noting that you, as a foreigner, need to pay a fee to enter the historic Old Town. The fee is 120,000 VND and given that our meals were usually around 20,000 VND the entrance ticket seemed extremely pricey. While I am really grateful I got to see Hoi An, I totally get where my friends were coming from. Yes, it’s a quaint little town it just feels like most of it is just for show, just for tourists. It didn’t feel as authentic as other places I got to see in Vietnam. 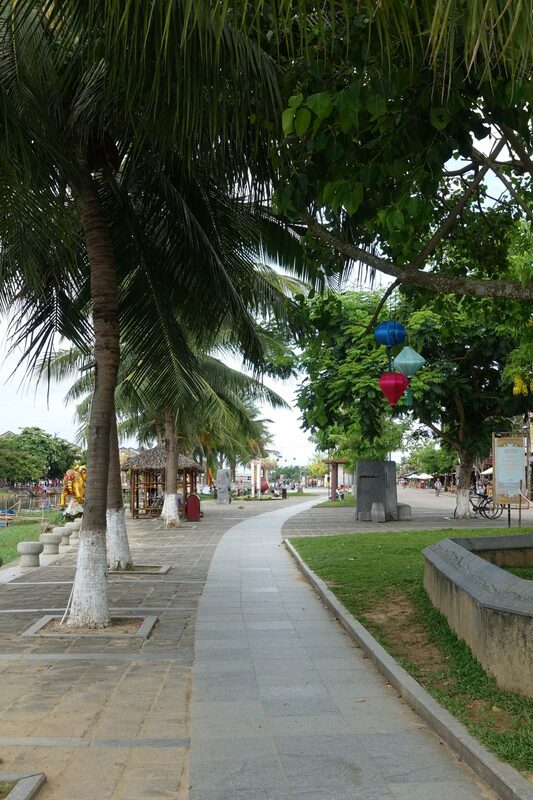 If you are thinking of going to Hoi An then I would stay for a day or two. It’s a very walkable city and the city center itself is very small. I went to Da Nang right after Hoi An and think that it’s a better base. It’s a great place for day trips, everything is so much cheaper and it isn’t filled to the brim with tourists. That being said, Da Nang is a popular destination among locals which is why you’ll see quite a few tour buses on weekends. It’s got a totally differnet vibe though, it feels like a little local resort town, which I actually really enjoyed. 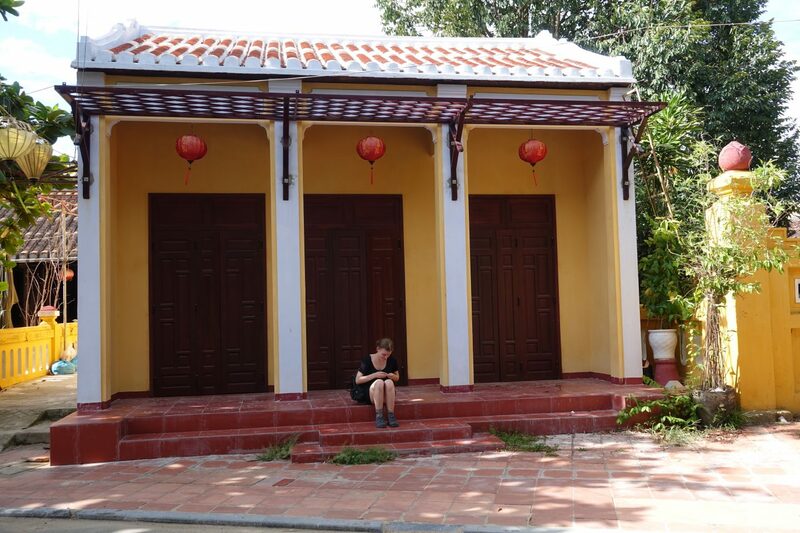 This was how I spent 30 hours in Hoi An and what I did while in the city.